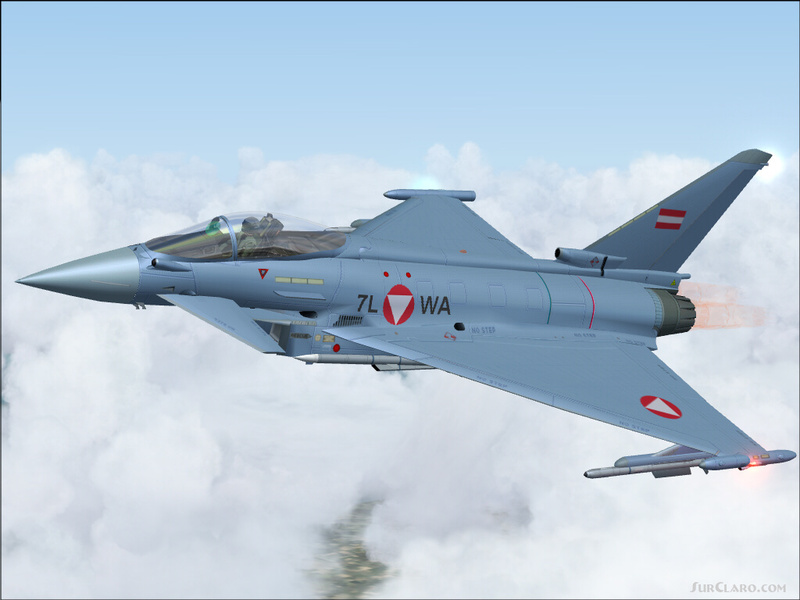 Eurofighter Austria, NEW repaint! 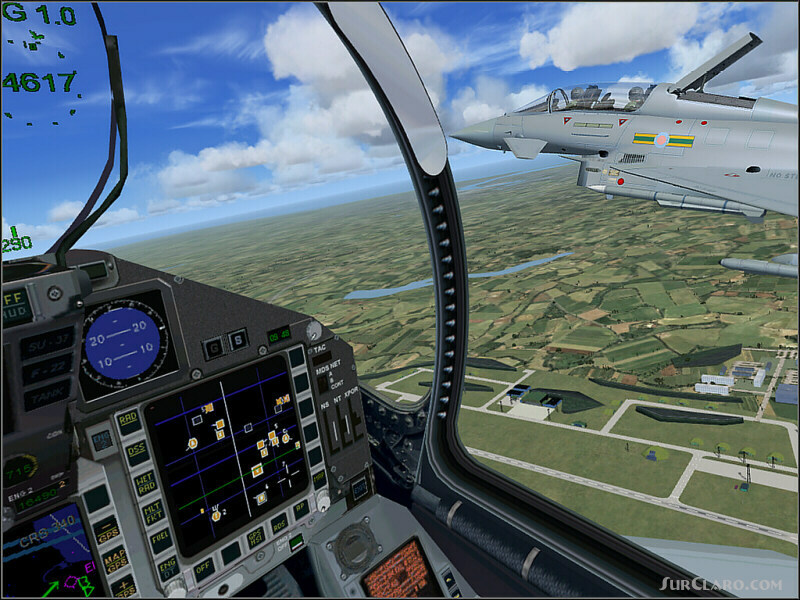 version for FSX, Eurofighter is a single-seat, twin-engine, agile combat aircraft which will be used in the air-to-air, air-to-ground and tactical reconnaissance roles. 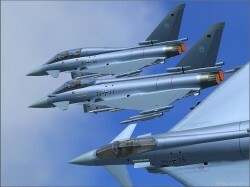 The design of Eurofighter Typhoon is optimised for air dominance performance with high instantaneous and sustained turn rates, and specific excess power. Special emphasis has been placed on low wing loading, high thrust to weight ratio, excellent all round vision and carefree handling. 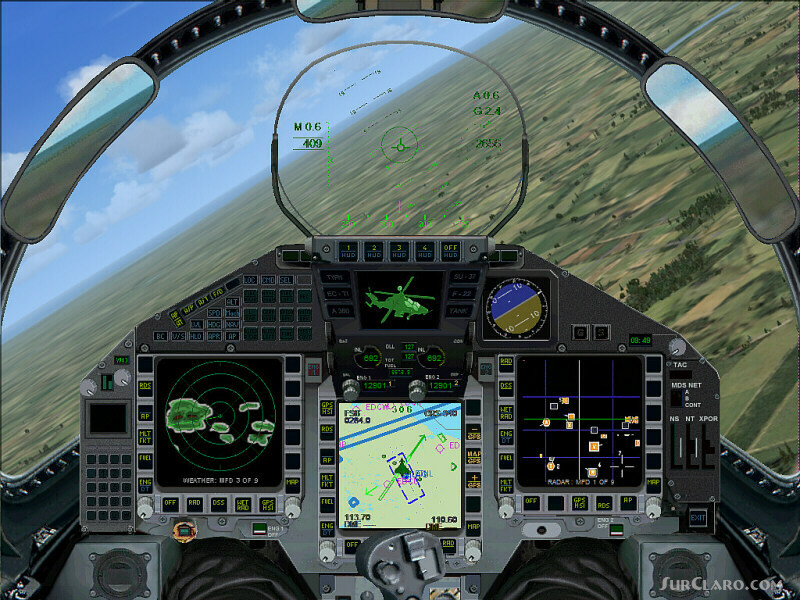 The use of Stealth technology is incorporated throughout the aircrafts basic design. 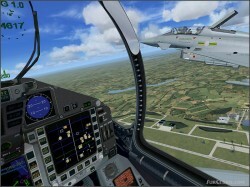 This model has a new panel with new instruments gauges, a new high textures virtual cockpit of authentic Eurofighter EADS support and new original sound (Demoversion with banners) Models, panel, sound, textures, instruments gauges and animations by www. afs-design. de Author: A. Meyer. 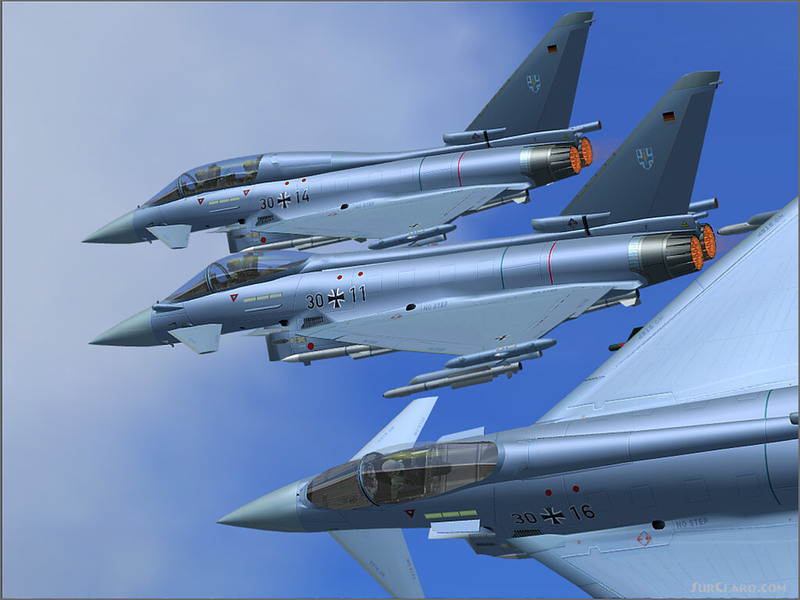 Eurofighter Austria NEW repaint! version FSX a single-seat. Rating: 5.50 of 10 over a total of 2 reviews. this thing is a demo.